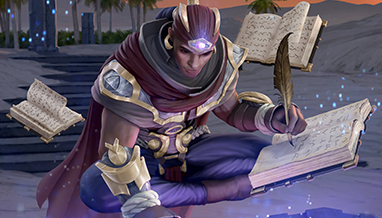 A young man reads the ripples and shadows and records all that he sees within. 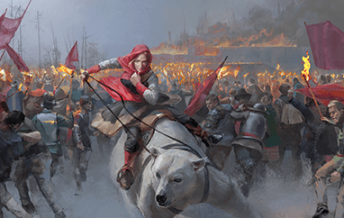 The rise of armies, the fall of kingdoms, an Empty Throne and the ambitions of those who would claim it. 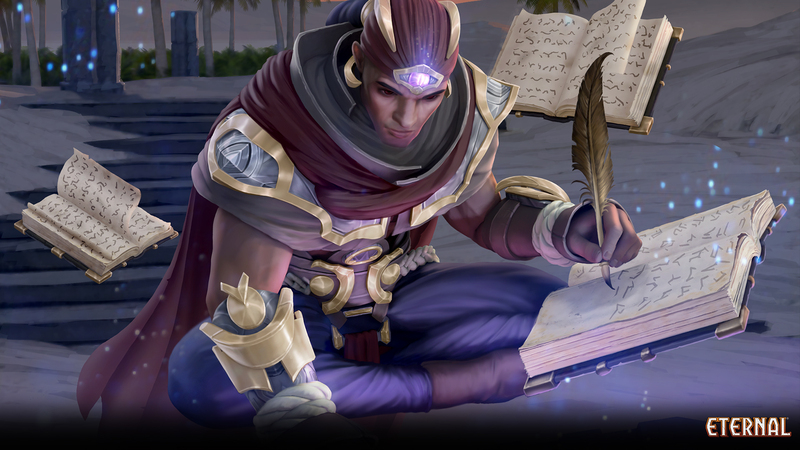 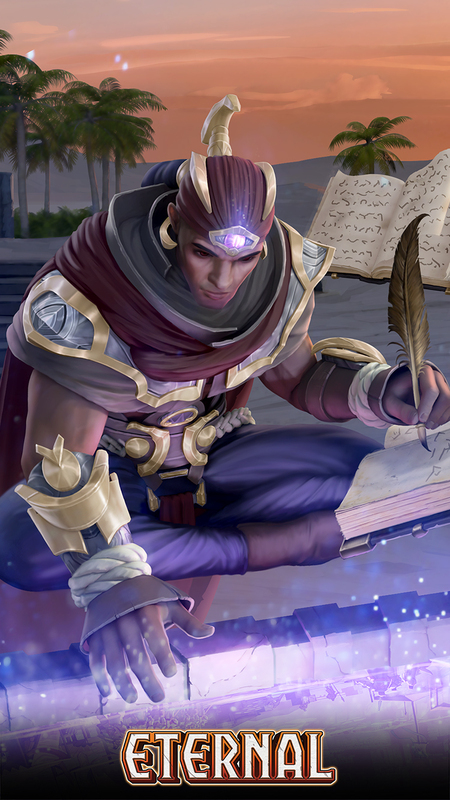 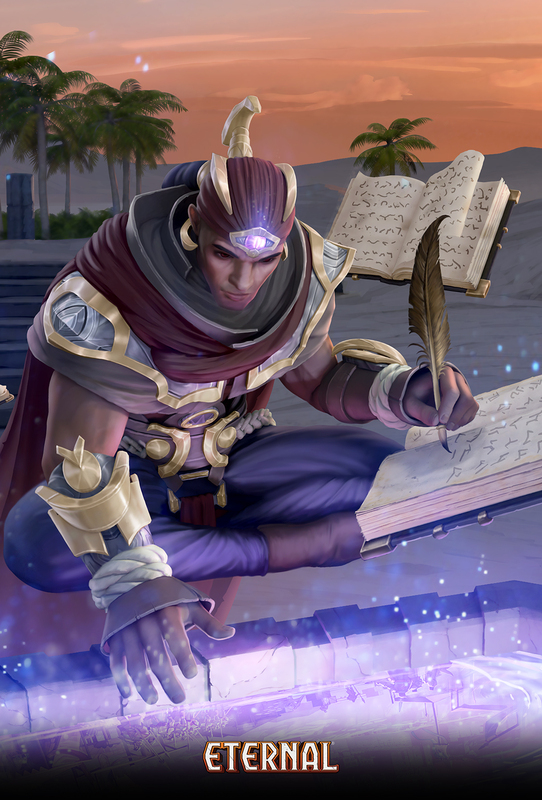 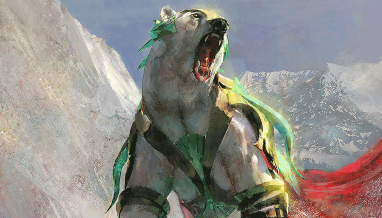 This is Brenn, Chronicler of Ages, who, alone among the mages of the Praxis Arcanum, can recognize what is among the infinite possibilities of what may be. 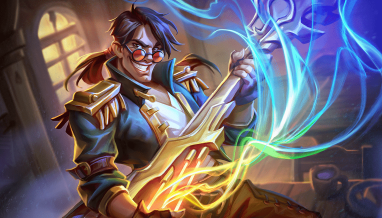 Hold the power of Brenn with these mobile and desktop backgrounds, and social media images! 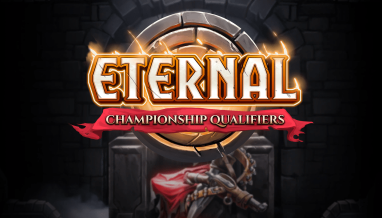 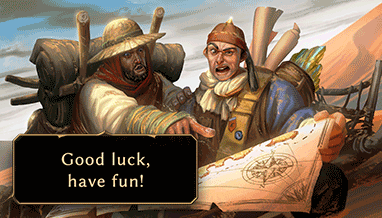 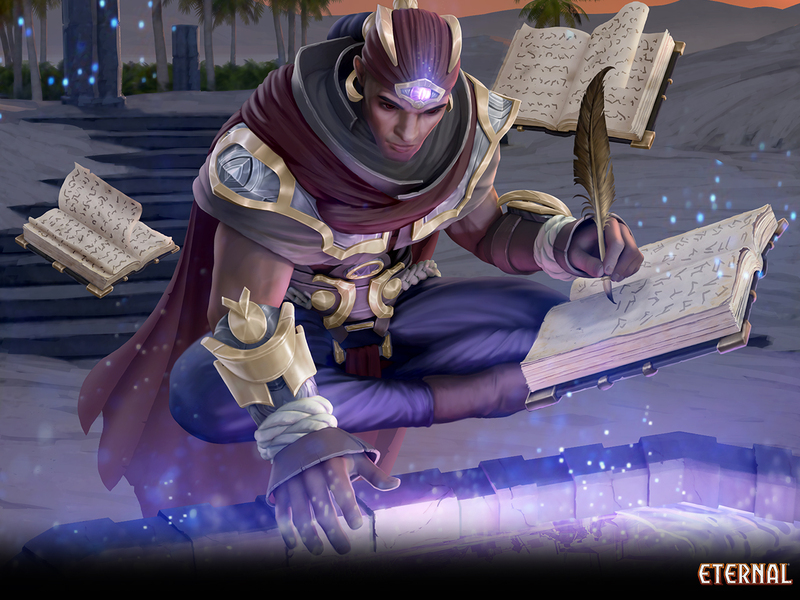 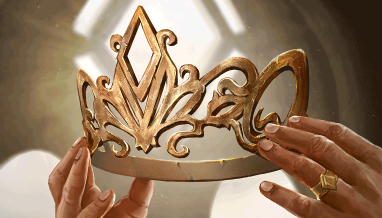 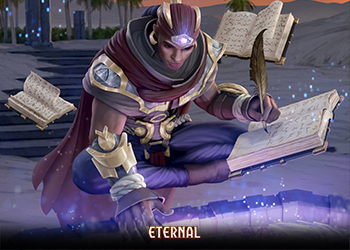 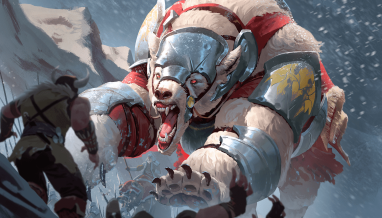 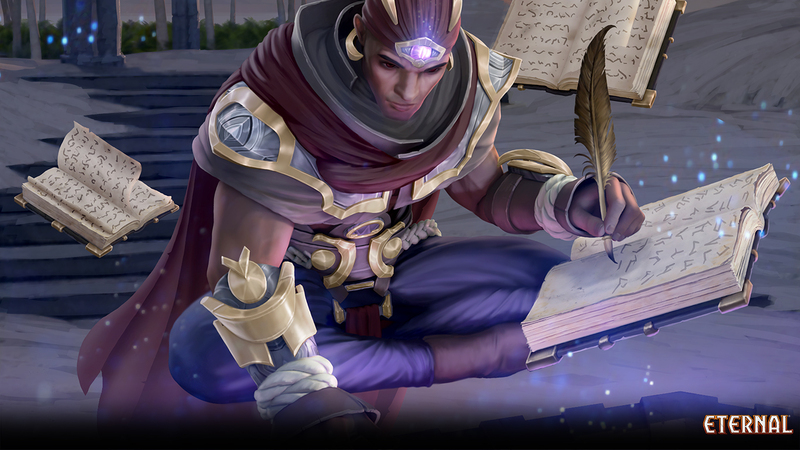 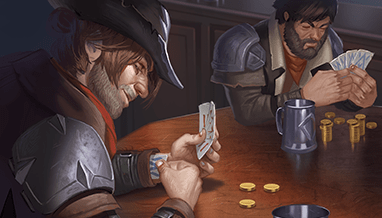 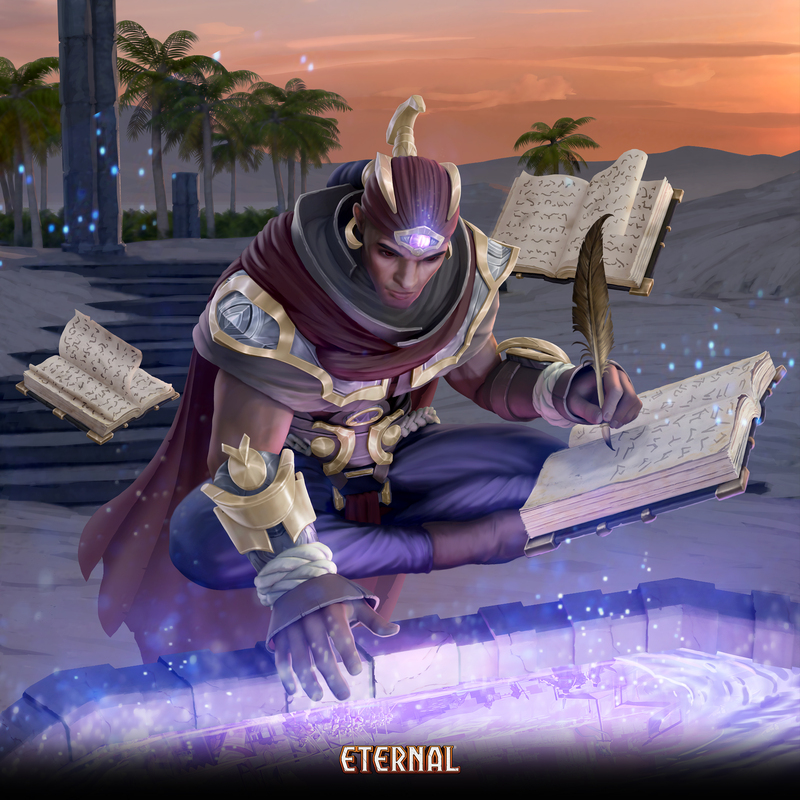 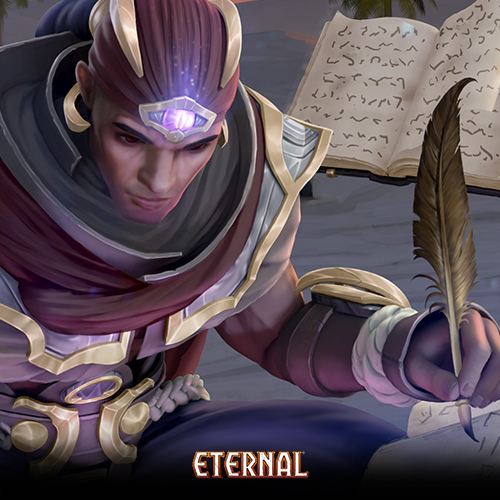 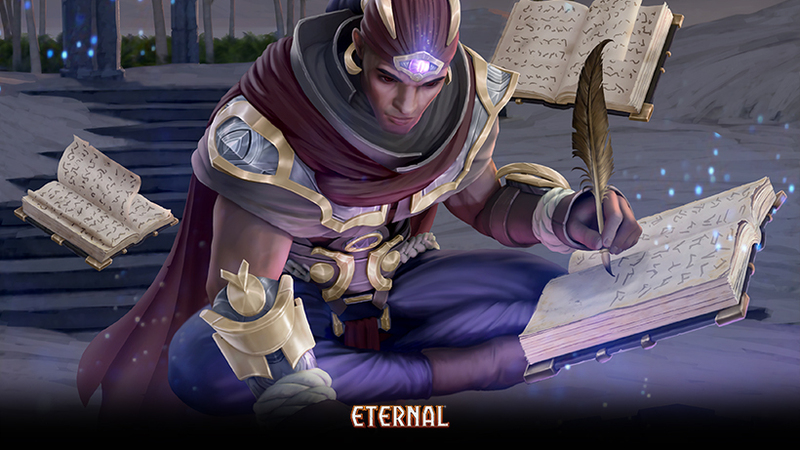 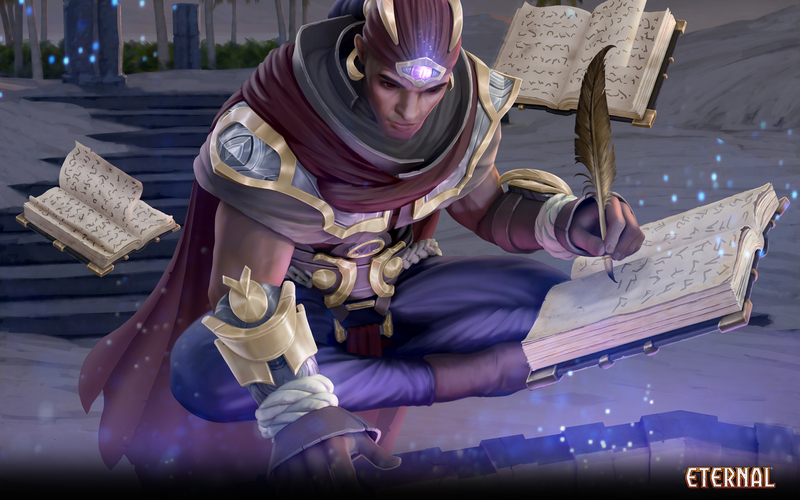 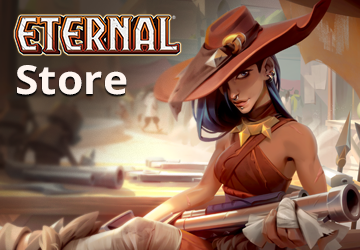 And while you’re at it get the Brenn promo card in this week’s promo quest and pick up the Brenn premium avatar in the Eternal store!